#AltheaTurns1 Happy Birthday to Althea! Hello readers! Today, I would like to send my birthday wish to Althea as Althea is now officially turned 1. Hooray! They are having their birthday celebration on 20th- 31st July 2016. Althea is bringing a lot of surprises to all of their valued customers! 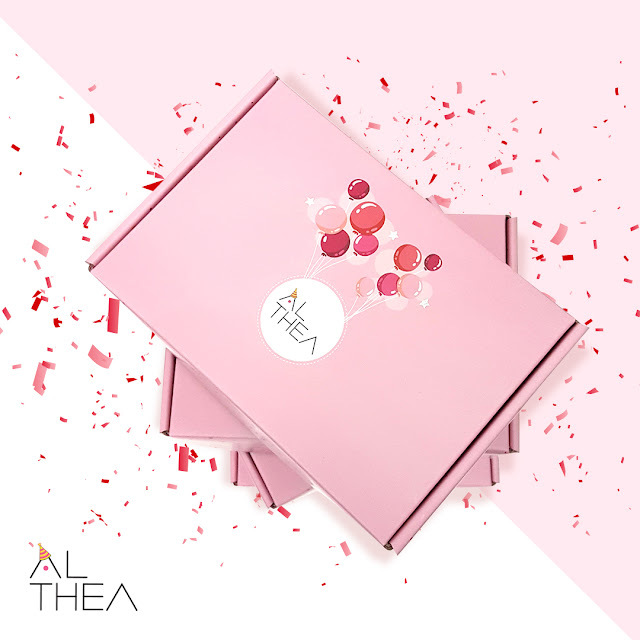 Althea is a beauty online shopping website that focus on Korean beauty products. All of their products are directly hand-picked and packed from their warehouse in Korea. Their products range are quite wide, most of the big brands like Banila Co, Dr. Jart+, Innisfree are all included. They are selling the products in the lowest possible price by eliminating middle men. 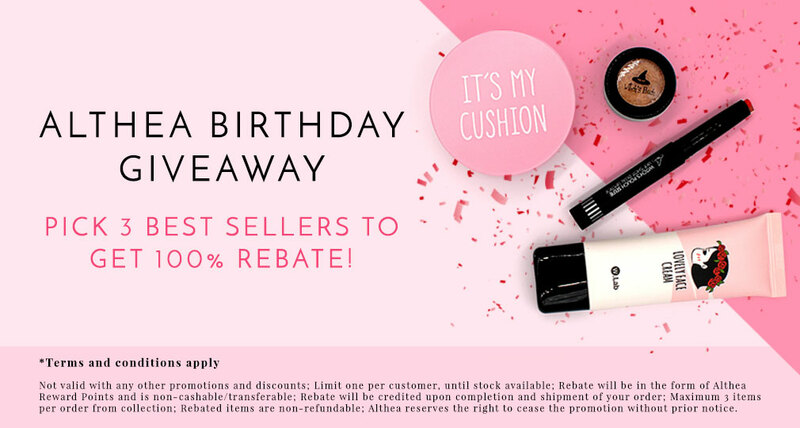 They are sourcing their products from reputable merchant to ensure all of products are 100% authentic. I had been shopping several times in Althea, and all of the shopping experiences are totally awesome. All of my stuffs are packed in an Althea Beauty Box, and the invoices are sealed like a wishing card. 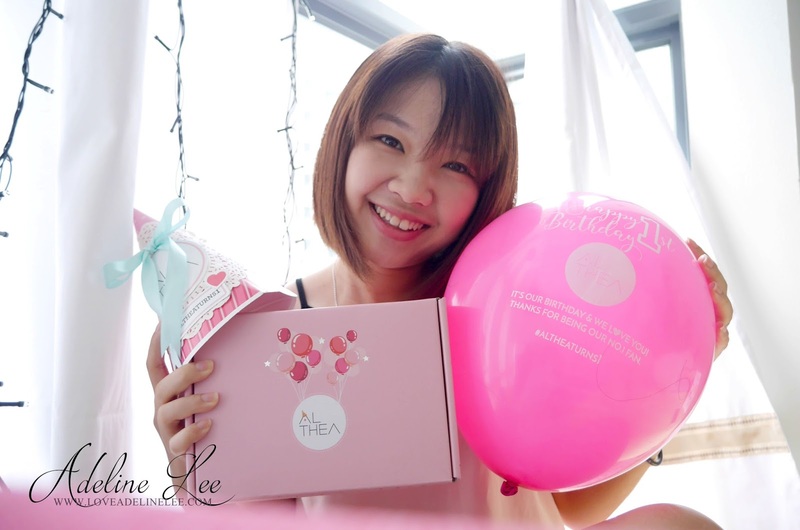 It give me the feeling of receiving a gift rather than just normal buying stuffs online. 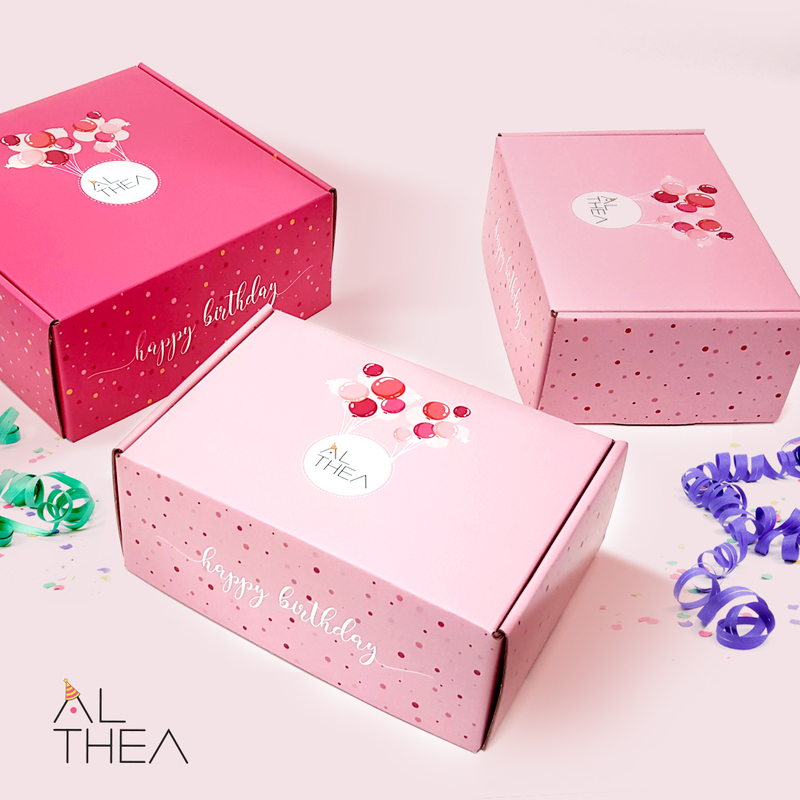 For orders place on 20/7/16 onwards, customers will be getting limited edition birthday box and also DIY party kit. While stocks last. 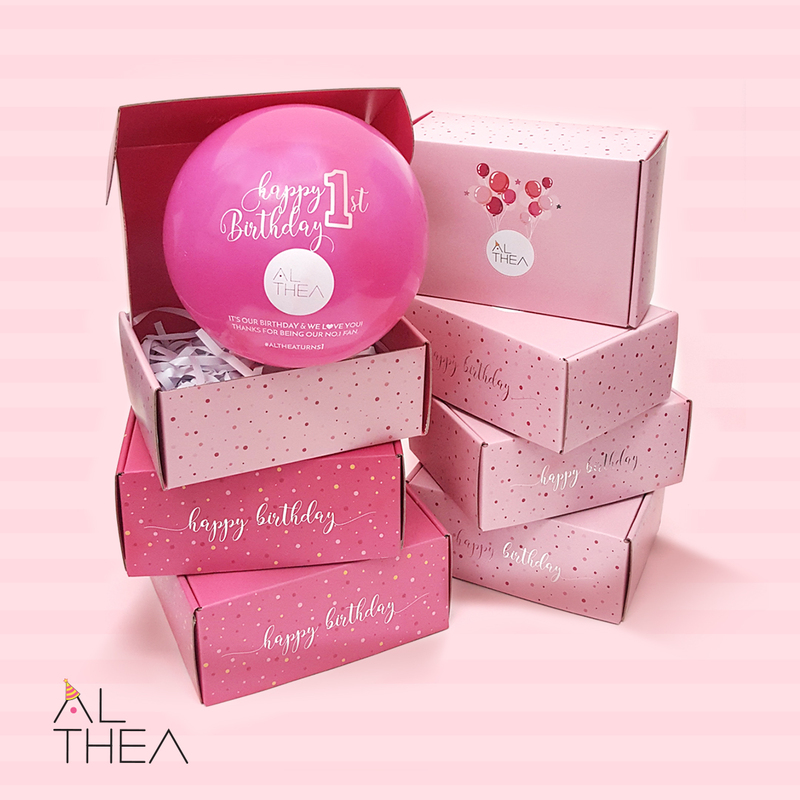 Besides that, Althea is also giving free goodies that contained full-size beauty products to the first 1,500 shoppers! While stocks last. 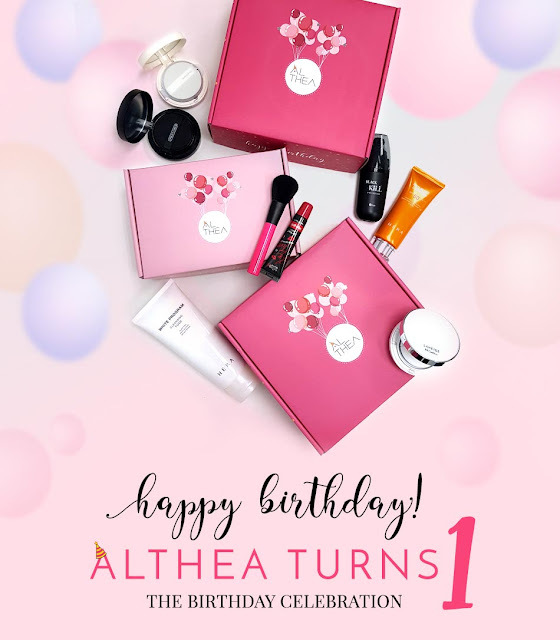 Althea will pick 3 Top Sellers for 100% rebate! Rebate will be credited into your account. 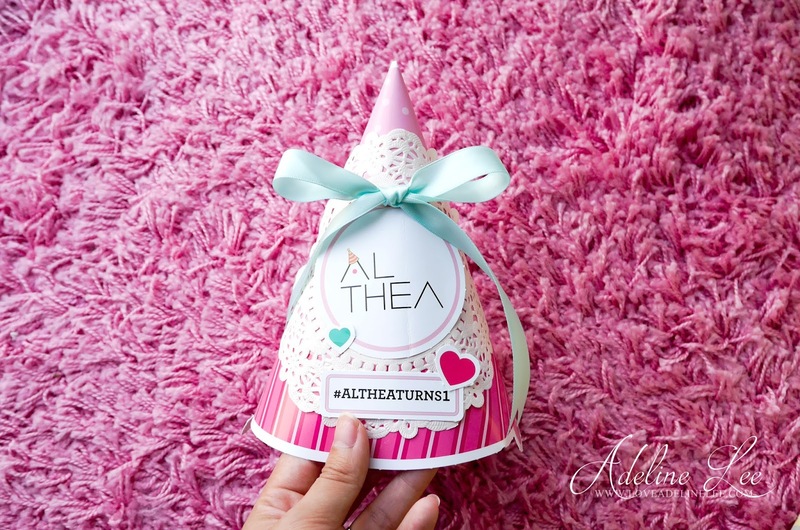 Althea is also having an Instagram contest. Can you believed that the prizes are included Macbook Air, Ipad Air 2 and other amazing prizes that total worth of KRW 10,000,000! 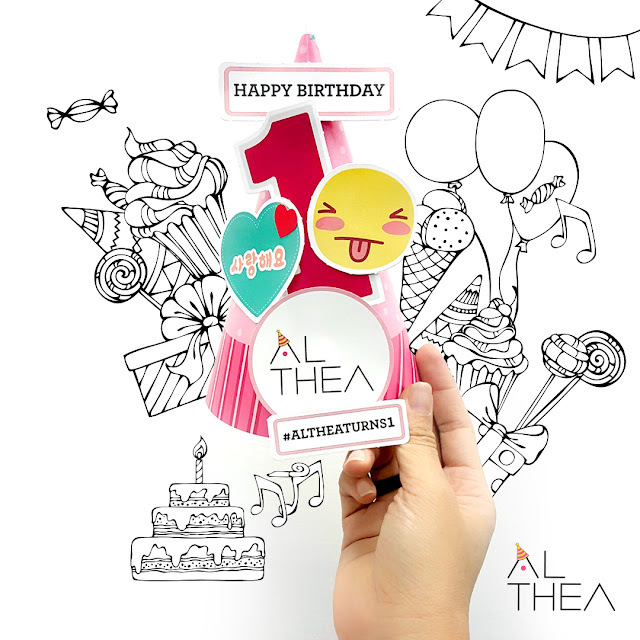 It is very easy to join the contest, just wish happy birthday to Althea with #altheaturns1, and upload the photo to Instagram. The contest starts from 20th July- 15th August 2016.